Emergency Power Systems, a division of Locke Well & Pump Company, has provided quality generator sales and service to Central Florida since 1983. E.P.S. 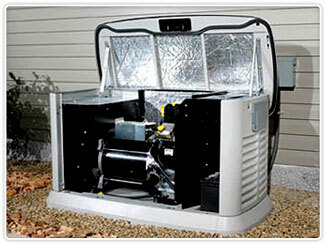 specializes in residential and commercial generator repair, maintenance and professional turn-key generator installations. Our backup power solutions range from small portable generators to complete commercial and municipal standby power. We help our customers with their power solutions from conception to completion. 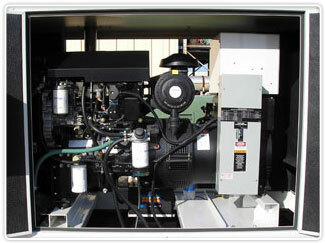 Emergency Power Systems is committed to timely service and quality repair of your emergency backup generator. Our technicians arrive on site with all the tools necessary for an accurate diagnosis of your equipment and a service vehicle stocked with parts to complete most generator repairs. We will provide an accurate proposal for your generator repairs and quote lead times for repairs requiring special order parts. With our longevity in the generator industy, we have access to parts and service documentation for all major generator manufactures. Emergency Power Systems works with standby generator sets up to 600KW for commercial, industrial, and municipal applications. 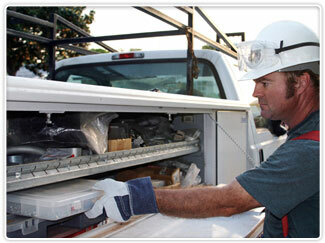 We perform in-depth diagnostics on most brands of generators and transfer switches. We offer professional service for Generac, Taylor Power Systems, Elliott Power Systems, GenMac, Winco, Gillette, Tradewinds Power Systems, and more. Emergency services are available when an issue arises, and we can typically, dependent upon location, be on site within two to three hours.